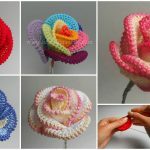 Most of women loves flowers and the flowers Queen is Rose. 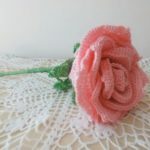 Rose is a symbol of power. 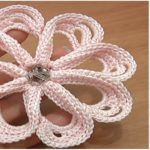 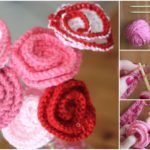 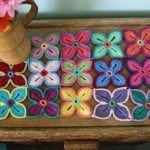 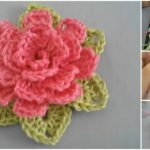 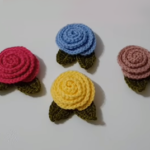 Roses in different colors have different meanings, but today we wouldn’t talk about it because we have video tutorial in which you can learn how to crochet Roses that you can see on these pictures. 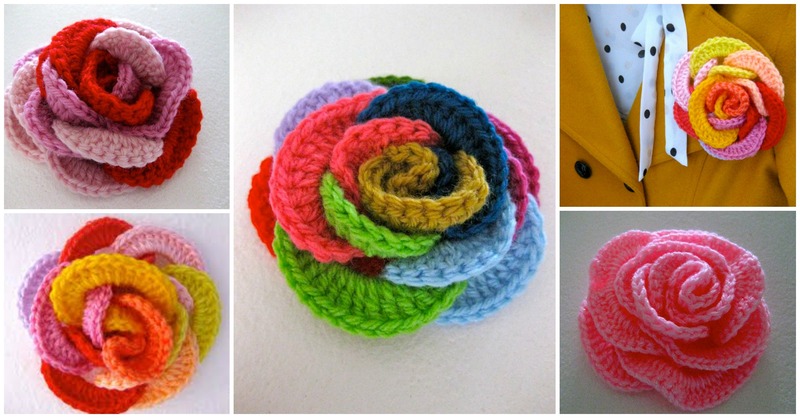 As you can see on one of that pictures You can use pretty rose as accessory to make your look more attractive. 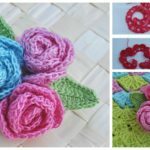 If you like roses that we have searched for you from us enough, you can start crocheting now. 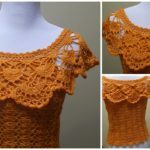 Thanks for Photos and design to Sarah London.